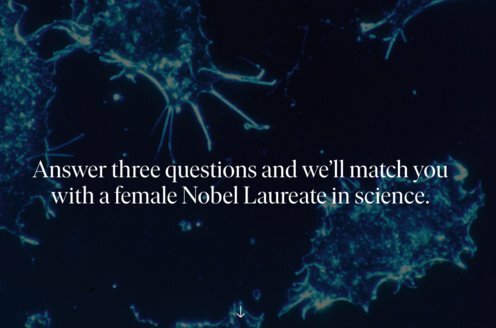 Prize motivation: "for their discovery of human immunodeficiency virus." Françoise Barré-Sinoussi has always loved nature and spent her school vacations observing animals and plants in the parks of her home town of Paris, France. According to Barré-Sinoussi herself, it was by accident that she eventually ended up working at the prestigious Institut Pasteur. She comes from a humble background and was forced to choose the shortest and cheapest education available. 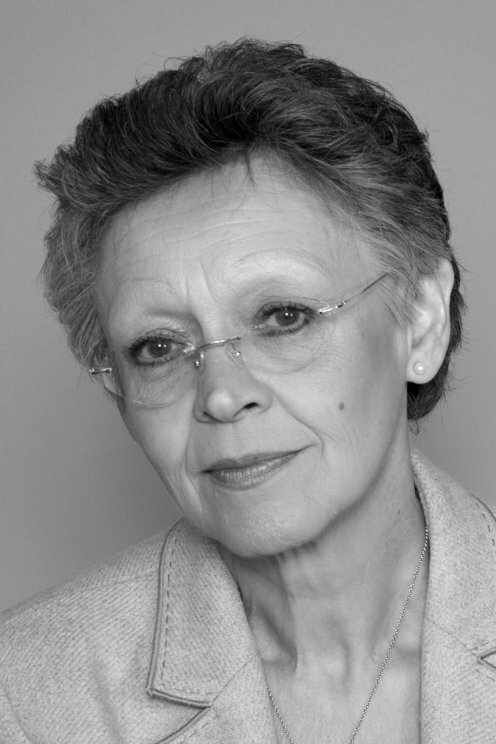 Françoise Barré-Sinoussi began working at Paris' Institut Pasteur as a volunteer and received her PhD in 1975. Her work with HIV has often been carried out on site in developing countries. Retroviruses are viruses whose genomes consist of RNA and whose genes can be incorporated into host cells' DNA. In 1983, Françoise Barré-Sinoussi and Luc Montaigner discovered a retrovirus in patients with swollen lymph glands that attacked lymphocytes - a kind of blood cell that is very important to the body's immune system. The retrovirus, later named Human Immunodeficiency Virus (HIV), proved to be the cause of the immunodeficiency disease AIDS. This discovery has been crucial in radically improving treatment methods for AIDS sufferers.